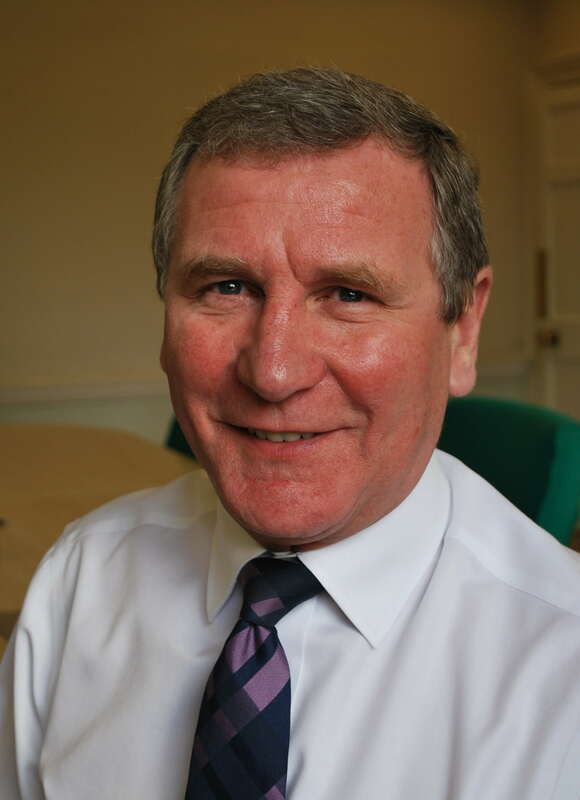 We are delighted to announce the appointment of Doug Patterson as the next Chair of the County Sports Partnership Network following an extensive recruitment process. 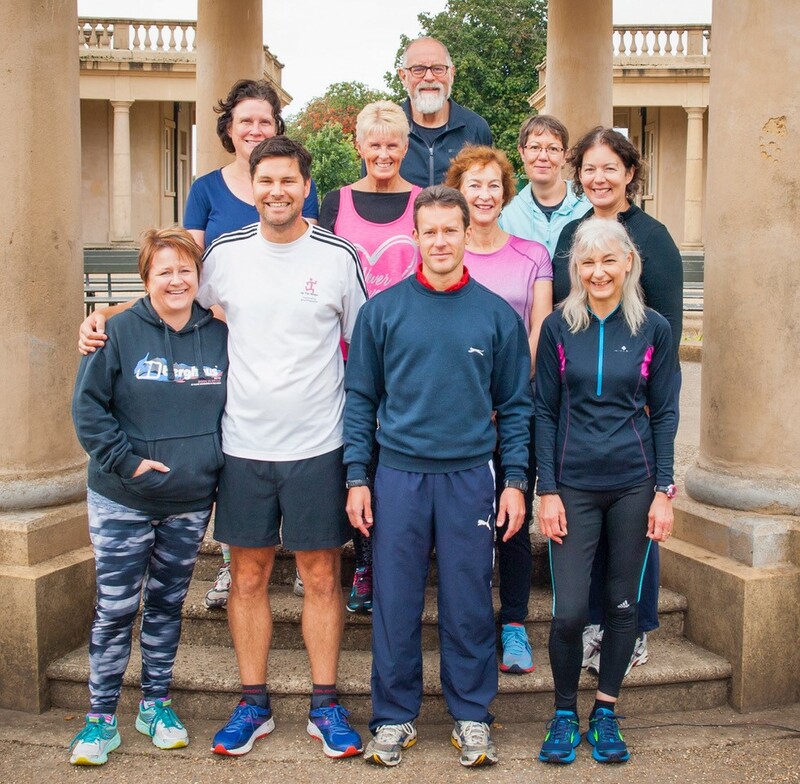 An exciting new programme from Active Norfolk and Norwich Mind is recruiting people with mental health issues to join a regular running group. 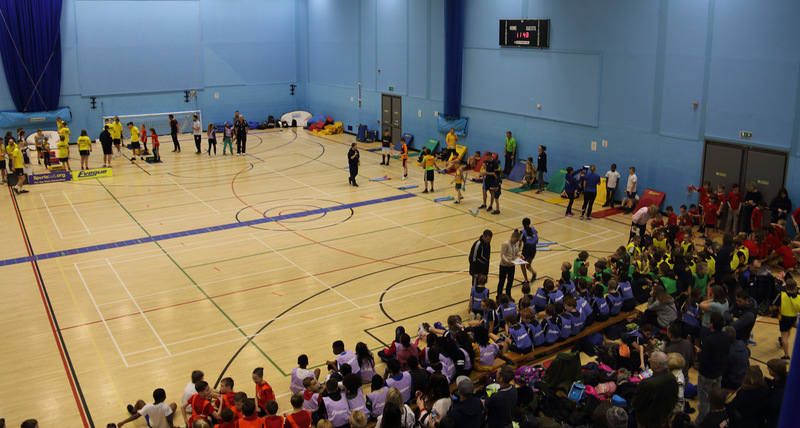 The OpenActive Champions programme launches this month,uniting ten advocates working to locally transform their part of sport and physical activity sector with open data.